This domain name is not available. But, we have many other High-Potential domain names listed. This sale includes only the domain name. No trademark rights, copyrights or images are included in this purchase. 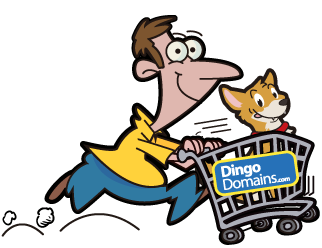 Copyright © 2019 DingoDomains.com. All rights reserved.